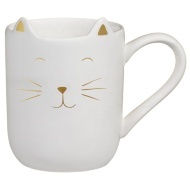 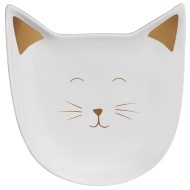 Make mealtimes purr-fect with our charming range of cat shaped kitchenware and crockery. 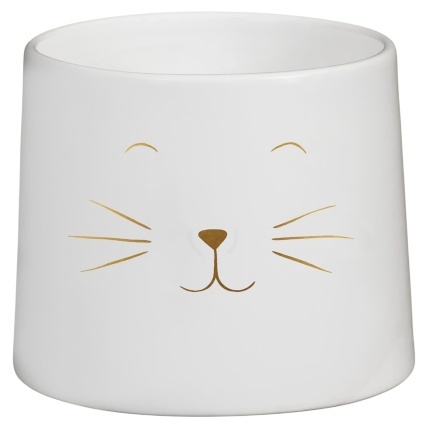 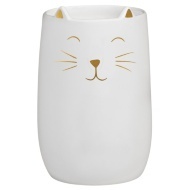 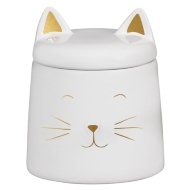 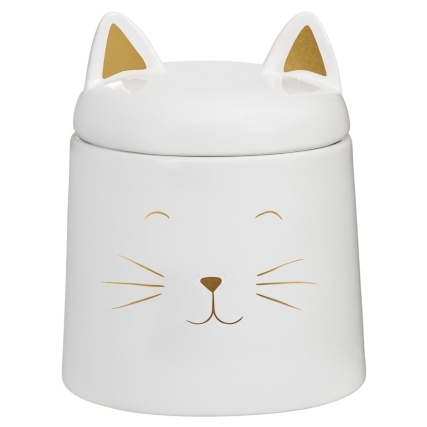 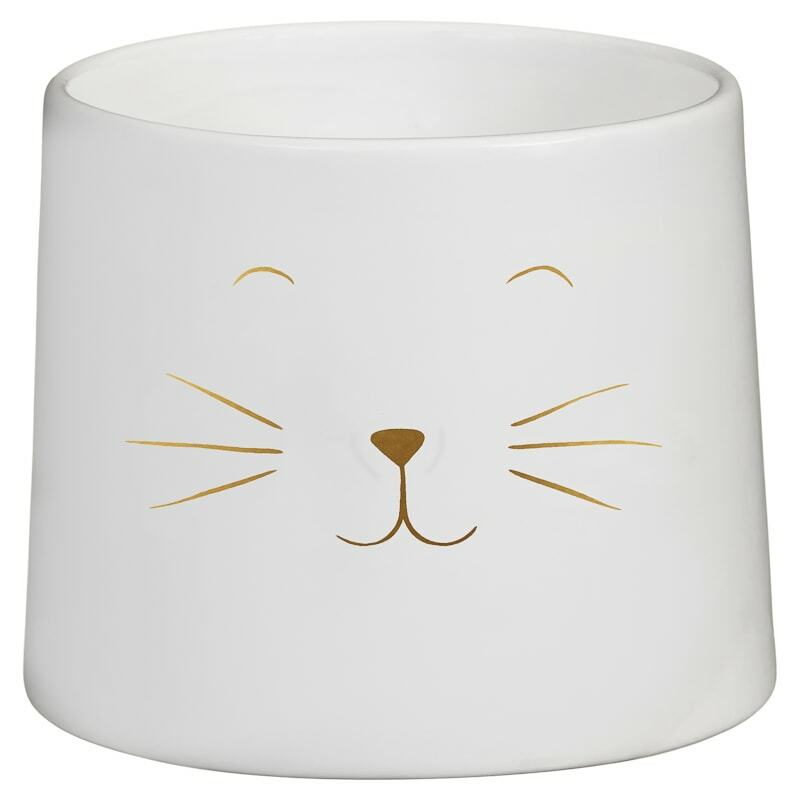 Ideal for the feline fanatic in your life, this Cat Shaped Storage Jar with adorable face and ears is a great way to brighten up your kitchen. 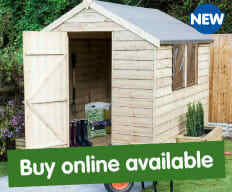 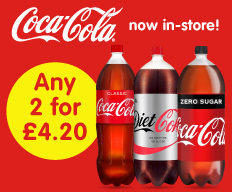 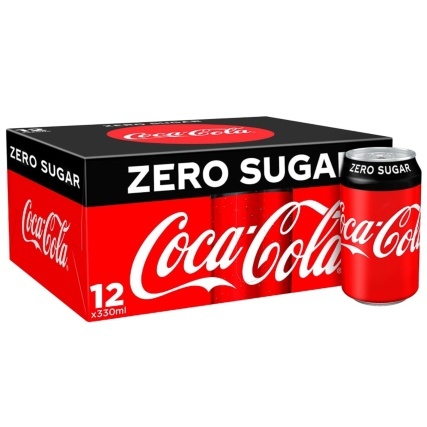 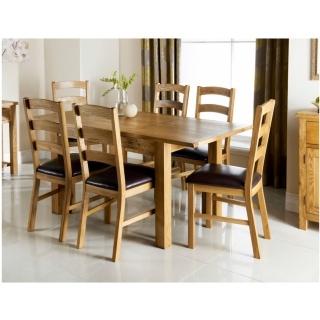 Browse more Kitchen Storage online and buy in-store at B&M.